Well hello there my lovely bloggers! 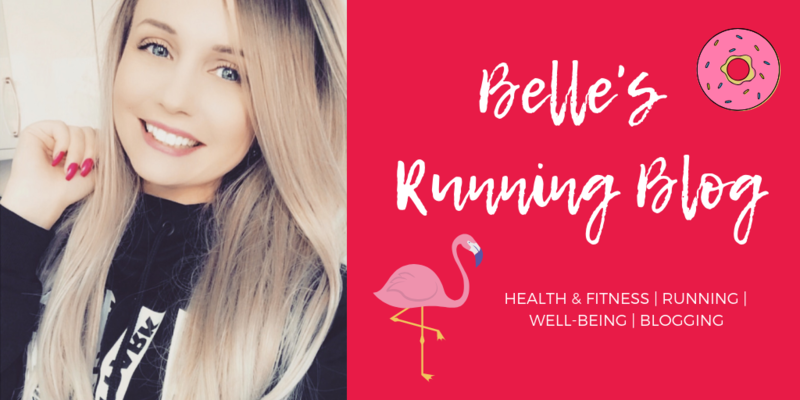 March 2019 was my 3rd month blogging on Belle’s Running Blog and it was a tough month for sure! If you’ve been suffering from low page views in March, I feel you. 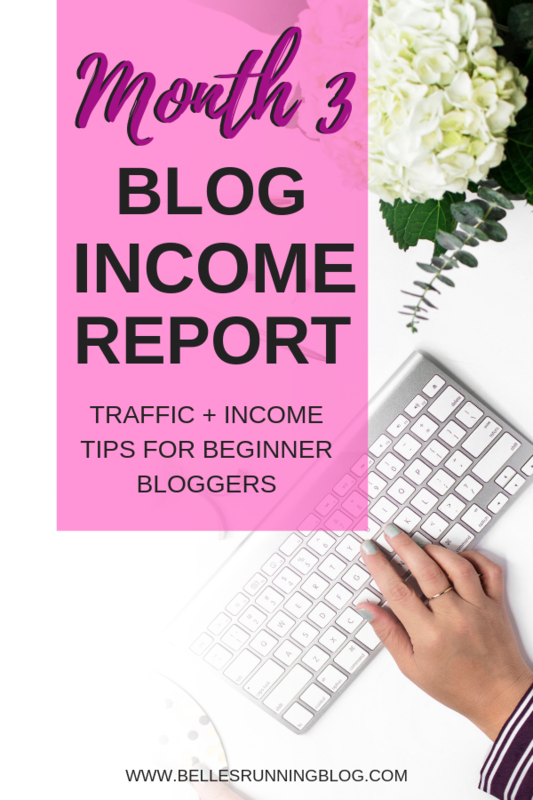 From reading other blog income and traffic reports, it was a challenging month even for the big-time bloggers. I left February’s blog income report with an update regarding Carly’s Pinteresting Strategies course and how the new Pinterest changes were going to affect this strategy. I’ll share with you what I did to overcome this and strategies I implemented to help increase my page views in March. A bit of a disaster in the page views department in March as they took a dramatic nosedive (I thought February’s pageviews had taken a dip but that was nothing in comparison)! I did, however, manage to drive some significant traffic to a couple of my very first blog posts by creating some really catchy pins to promote on Pinterest. In fact, 2 of my oldest posts were my top 2 viewed post this month! Creating new pins for old posts is a definite MUST! I really paid attention to pins that caught my eye and tried to make mine just as ‘scroll stopping’ as those. To compare my blog views from January (8,516) and February (4,511), I only managed a meagre 2,845 views in March. (I told you it was a rough month for me). 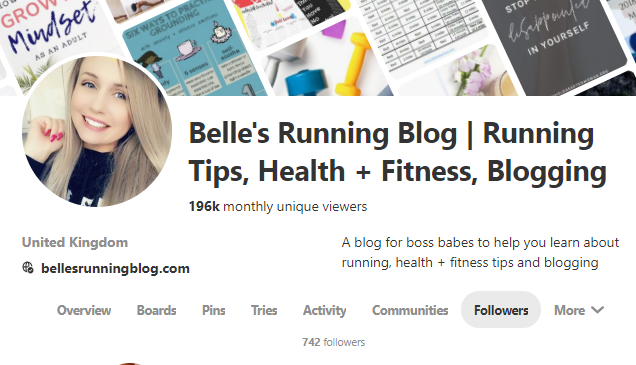 I DID implement a new pinning strategy this month and I did take drastic measures at the end of February (read what I did last month here and what NOT to do) but I wasn’t expecting such a dramatic drop. My best views in one day in January was 912 and I had no days under 100 views. In contrast to this month, my best pageviews were 237 and I had 22 days under 100 views, my lowest being 41. I thought February was bad but March was even worse! 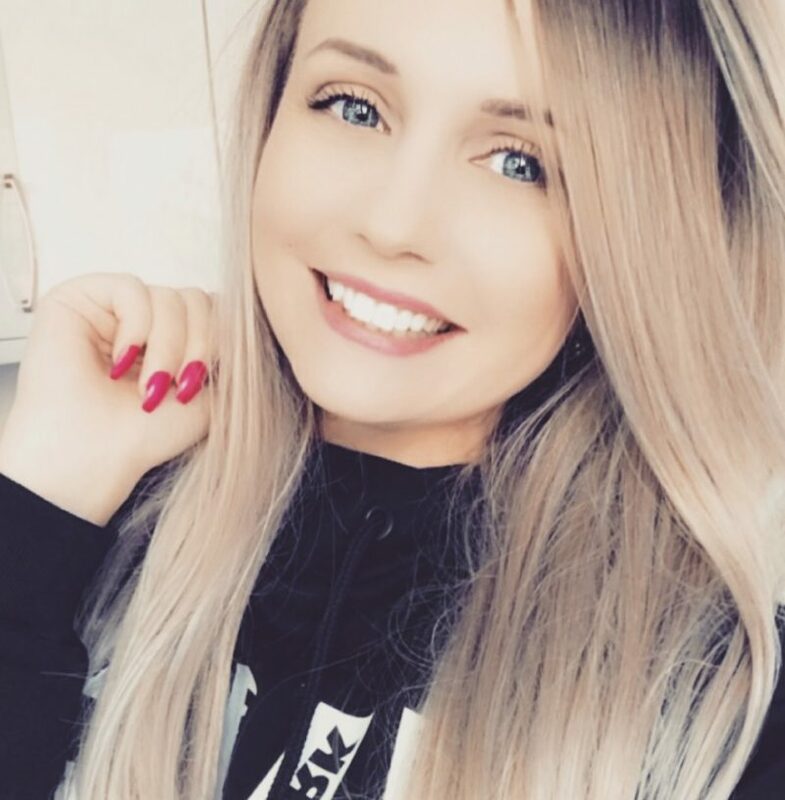 I’m working on my affiliate marketing for the month of April and am studying Carly’s (of Pinteresting Strategies fame) Affiliate Marketing course. My traffic was low in March so I’d expect my affiliate sales to also be down. I would strongly urge you to check your blog stats on a regular basis! This month, I invested in a new theme for the blog (I really couldn’t get on board with my previous one and felt that it was a necessity to make my blog look the way I wanted it to). Unfortunately, I didn’t realise that during the installation period my ads had been turned off. You probably think this isn’t much of a big deal but this means that for 5 days straight, while my blog views had increased slightly, I wasn’t earning a penny! So have a quick check if you’ve made any changes to your blog to check if your ads are still being served. 5 days is a long time when you’re already earning a couple of cents here and there. NB. Last month I got a parking ticket from working in the library (on the blog) and I got this refunded this month so I’m taking that as a blog win! Every little helps right! So my original plan was to have zero outgoings for my 3rd month blogging in March as I’d had a fairly big spend last month, however, my blog theme got the better of me and I decided to invest in a new one. One thing I’ve tried to do when putting money into my blog is trying to source money from other ways in order to put towards it. I don’t have a huge amount of expendable income so I try and keep my costs as low as possible and only invest in the things that I NEED. One way I make money for the blog is to sell things I no longer want on EBay. It’s surprising how a few items costing little money can add up and I’ll put every penny of this back into the blog. I’d noticed that a lot of the blog themes I loved were produced by Pipdig and I couldn’t not get the Gloss Romantic one, which I think fits perfectly with my blog aesthetic. I downloaded and installed my theme very easily but I noticed I didn’t have access to a lot of the plugins I needed to get the most out of this theme. I contacted them via email and they responded so promptly, their customer service was really outstanding. They told me that because my blog wasn’t self-hosted I’d need to get set up with that before they could fully install the theme for me. So, that’s what I did next. I’ll be honest, I put off paying for hosting from the beginning because I didn’t really understand what it meant to be self hosted. I’d had hosting on my radar from day one (because everyone says you need it) and after extensive research SiteGround came up as having the best customer service time and time again so I’d earmarked it as my hosting site of choice already. I got started with the ‘Start Up‘ package which was £2.95 per month | 10GB of web space | 10k visits monthly which is perfect for my blog size at the moment. I then handed all of my login details to Pipdig and they did EVERYTHING! I’m talking set the whole thing up from scratch including the domain name link, THE LOT! If I was going to recommend a theme designer for your blog, they would win hands down (I’m not affiliated with them, I just loved their customer service). Once again, for the 3rd month running, Pinterest was my #1 referrer which is why I put so much time into it this month. If you read my February income and pageview report you will learn why I deleted all of my Pinterest boards and what my thinking was behind this. I knew that my traffic was going to take a hit but I think I’ve managed to start building it back up again. One thing I didn’t realise was how many of my old pins were bringing traffic to the blog, especially from my own Pinterest profile. I spent the first 3 weeks solely working on Pinterest and NOTHING else! I didn’t write a single blog post, I didn’t do any research, it was 100% all on my new strategy. My Tailwind subscription ran out in March so I decided to spend the money I would have spent on that, on the Pinteresting Strategies course instead. I have every intention of starting Tailwind up again and am saving hard so that I can use it again as it without a doubt drives massive amounts of traffic. Sometimes in blogging, you have to make a choice on where you’re spending your money, and I’m the definition of a blogger on a budget, so something had to give. Sorry Tailwind, I’m coming back I promise! Even though this month was a challenge, I have celebrated lots of wins in March (even though they may be small). Had issues creating pins that Pinterest could ‘see’ and categorise correctly despite strongly keywording them. While I am getting better at this there is definitely a strong theme to stick to when creating your pins! While working at the library one Wednesday, I actually fell asleep at my laptop (how embarrassing) and had to get a coffee (even though I don’t like it) to wake myself up! I definitely took my foot off the of gas in March in my 3rd month blogging. As a new blogger, it can be very disheartening looking at other bloggers who are earning a considerable amount more in the beginning stages as you are but making double, triple or ten times the amount you are. Blogging is hard, there is no doubt about that but you must not give up! Blogging is all about consistency and as long as you’re following this basic rule, you can’t go wrong long-term. Because I was frantically working hard and getting no additional traffic, I spent the last week of March doing ‘other fluffy things’ like writing goals for April and doing to do lists. While these aren’t productive as such, they’re some of my favourite things to do! 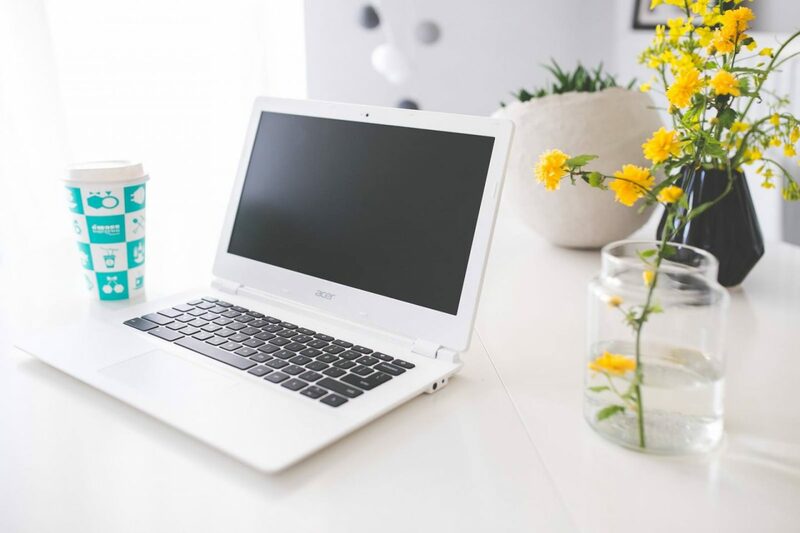 I’d banned them in previous months because these aren’t the tasks that bring your blog along but I was suffering from blogger burnout and needed some different headspace. 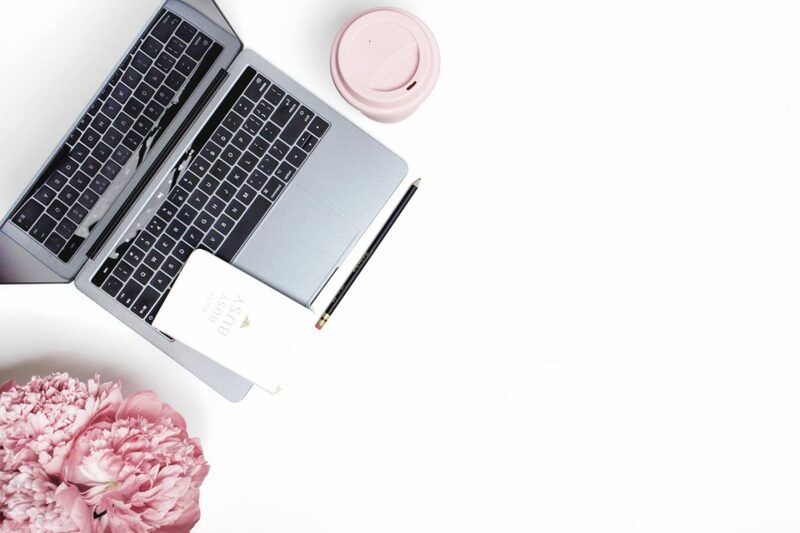 If you’re suffering from ‘blogger burnout’ check out my post ‘How to Avoid Blogger Burnout‘ here with some tips on staying on track and not giving up! Going into month 4 of my blog, I’ve got some pretty hefty goals which centre mostly about me learning more and being more productive. I never have ‘number’ goals because I have no control over these even if I implement every strategy in the book! I never thought I’d see the day where I was OVERJOYED at seeing over 100 views on the blog but that’s where I’m at right now. Do I regret deleting all of my Pinterest boards? A little but the perfectionist in me (Virgo here) sleeps a tad better at night knowing that my boards are ‘clean’. I have a date in my diary for 3 months time where I’m going to reevaluate the traffic situation based on my current strategy. I’ve read time and time again from other bloggers that 3 months is the ‘magic number’ for being patient on seeing results and I’m pretty certain they know what they’re talking about. The reason so many people give up blogging is that they don’t see results straight away, they compare their results to others and they get frustrated seeing little progress. Personally, I’ve put way too much of my time, effort, money, blood, sweat and tears (I shed one little tear this month) to give up and I can’t imagine not doing it any more! Blogging has become a part of my life and I’m more than happy to be spending so much time on it. It’s like my baby, it’s more than a hobby, it’s more like a comfortable pair of slippers that you have to wear in for many months. I’m excited for month 4, I have a lot of new knowledge and enthusiasm that I can’t wait to try out on the blog. If you’re still looking for a bit more motivation, read this post by Ell Duclos who gives tips on what to do when your Pinterest views drop. You must be patient with your strategies because immediate results aren’t always the case. Usually within 2-3 months my clients see growth! If you’re new to blogging, how have you found your traffic in month 3? Are you surprised that you’re not getting as many views as others or are your views skyrocketing?